I love Cottage. I ordered through Grubhub with no issues. Delivery guy does not wait for you to retrieve your food from the lobby though. He just left it with security since i had already tipped. If you want food delivered to your door - give a cash tip, they'll come up stairs for their money. When i've dined in - i had a few different experiences. First two times were great. Third time the guy was rude and refused to give us the free wine. He said he would only allow my table to receive it IF we ordered another entree . Pretty annoying. However, this food is amazing. I solely some here for that and now order through grubhub instead. Its better and you dont have to deal with the BLAH waiters. Best dish is the Scallops with Walnuts! Big Sea Scallops, full walnuts for a great price. Order came early and also had all my little requests met: Brown rice, extra yellow hot mustard. Amazing food, came on time even with torrential downpour. Was able to swap out the white rice with brown no problem. Will be a go to place. The food was absolutely better than I expected it to be. They were quick and had my food ready when I got there and the price was amazing. This place is awesome, the food is always fresh and my delivery is usually way earlier than the window Grubhub gives me! Best. Chinese. Food. I won't order from anyplace else if I am in the East Village. I've ordered frequently from here after trying a whole bunch of other places and the are amazing. Great dumplings, sesame noodles. Best egg rolls. and their chicken with broccoli is on point. Plus they are on time and one time I had to change something in my order and they got that right too. This was the most efficient Chinese takeout Ive ever had... packed perfectly with utensils, sauces, fortune cookie, and separate small containers for the food itself. Plus, the food was delicious! 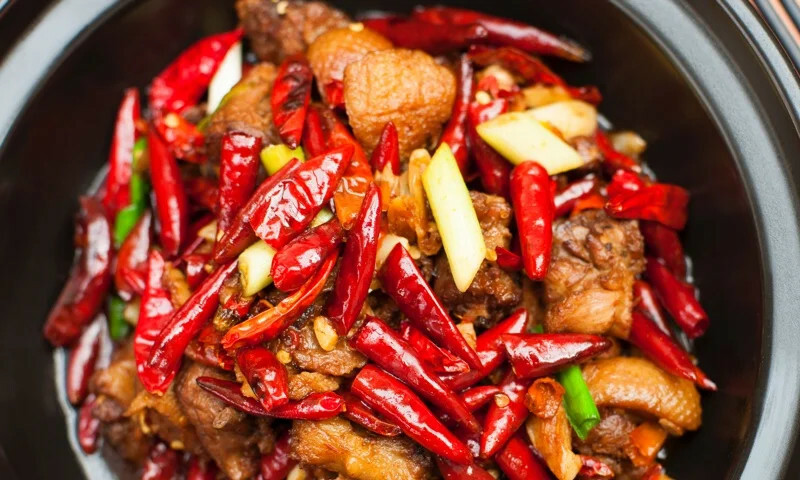 This is the best American Chinese food in the city. They take out the peas in my fried rice. The portion is huge. Price is reasonable and delivery is fast. I wont ever order from anywhere else. The Cottage is located in midtown Manhattan's financial business center and tourist area, catering to a professional crowd for lunch, after work drinks and dinner. A sprawling outdoors and large windows provide midtown's best gathering place for dining and people watching. Indoors seats 150 and provides enough space for large parties. Love our food? Order delivery online! Whether you're craving a quick bite or looking to treat yourself to a delicious meal, you can now order your The Cottage favorites for takeout or delivery.